One of the emerging trends in the digital world is unsourcing, where companies transfer key business functions from paid employees to unpaid volunteers, such as customers on social networks. An example of unsourcing is social support where unpaid volunteers are in charge of product support. The benefits for businesses are threefold: reducing costs, improving customer satisfaction and mobilizing customers that are keen on their products, services, or brands to spread the word. 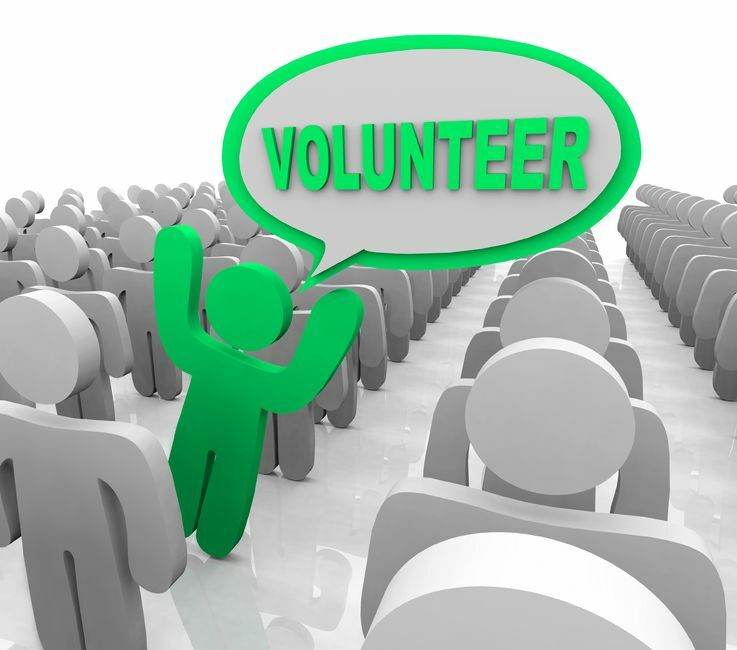 The benefit for volunteers is the ability to create a positive social image, and gain recognition and prestige by answering questions, assisting customers in solving problems and boosting their digital influence. However, unsourcing poses an important challenge. It requires a comprehensive trust and reputation management framework in order to attract reliable, knowledgeable and productive volunteers by creating and maintaining hierarchies of volunteers that are trust-based, competence-related and social image-driven.